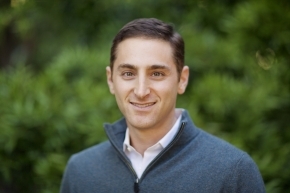 Mark is a Partner at Sherpa Technology Group in Silicon Valley, a former investment banker with UBS in New York, and a former captain of the Princeton University tennis team. In late 2016, his worldview was turned upside down after he was exposed to world-changing consciousness research. He then wrote An End to Upside Down Thinking to expose the general public to these cutting-edge ideas.